This week we got to plasma cut and weld this massive 52 inch pipe that will become the primary vapor loop at an Arizona power plant. In order to save costs for our customer we fabricated the bends and joints as well. 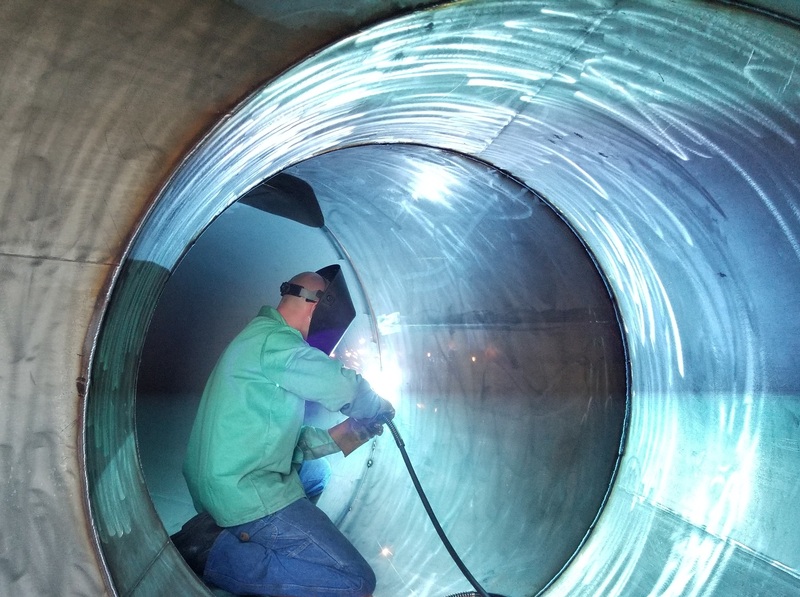 This process requires delicate use of the plasma cutter at exact angles to achieve the correct cuts so that the pipe can be welded to fit the customer’s requirements. 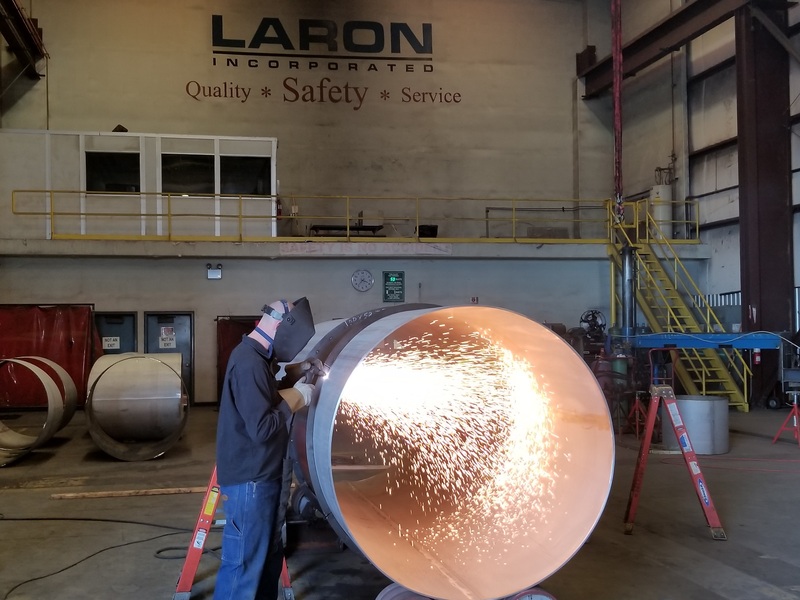 This is just a normal day at Laron, doing big stuff for big purposes to keep industry in motion.